Sadguru Shree Aniruddha has already introduced the ‘Devotion Sentience’ (Bhaktibhav Chaitanya) to all the Shraddhavans through his editorials in the ‘Dainik Pratyaksha’ and also his discourses. The Shraddhavans too on their part are enjoying in the Devotion Sentience and chanting the sovereign Mantragajar of the Trivikram. Every Shraddhavan wishes always to stay connected and in communication with Sadguru Shree Aniruddha. At the same time, they also wish to connect themselves with their other fellow Shraddhavans, who love Sadguru Shree Aniruddha, to know the experiences they have had remaining in the Devotion Sentience. 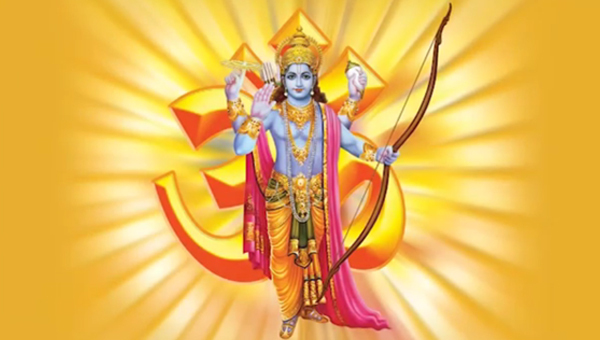 Today, on the very auspicious occasion of the Ramnavami (13th April 2019), we are launching a website that is immersed in the Devotion Sentience. It will help all the Shraddhavans friends to harmonize further with the Devotion Sentience and also introduce the new Shraddhavan friends to it. Currently, the website is available in Hindi, English and Marathi. An all-encompassing and quite a different kind of website, it will open the treasure trove of the Devotion Sentience making us know more about it. 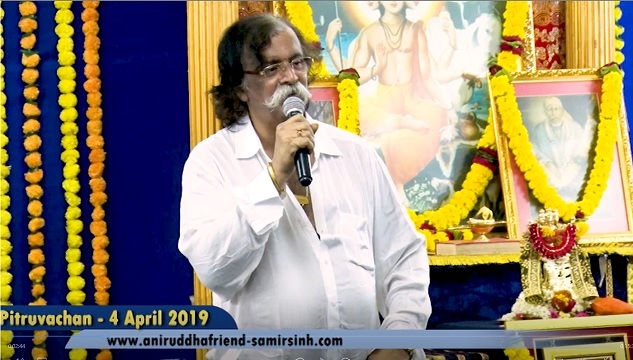 Moreover, through the medium of photos, videos and articles it will let us experience the various facets of the personality of Sadguru Shree Aniruddha and also allow us to read, watch and share with others the experiences that the Shraddhavans have got. Another speciality of the website is our own ‘Aniruddha Premsagara – Shraddhavan Network’. This will be a social network exclusively for the Shraddhavans, which will help us to connect with other fellow Shraddhavans. The website will keep providing impetus to all those, who turning to Sadguru-bhakti wish to remain in the Devotion Sentience, chant the Mantragajar and thus achieve progress in life. On the social network, the Shraddhavans will be able to express their thoughts and also share their photos and videos of the Devotion Sentience-filled occasions like the Sadguru Paduka Poojan, the Sacchidanand Utsav, the Navratri Poojan, etc.